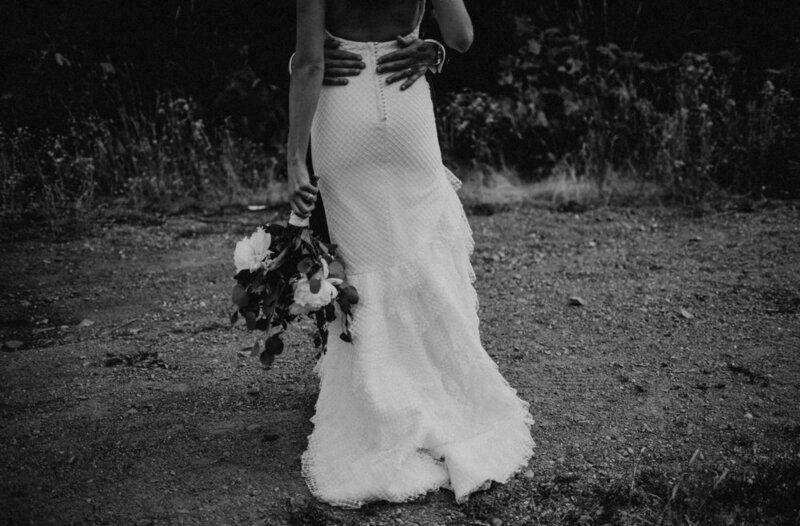 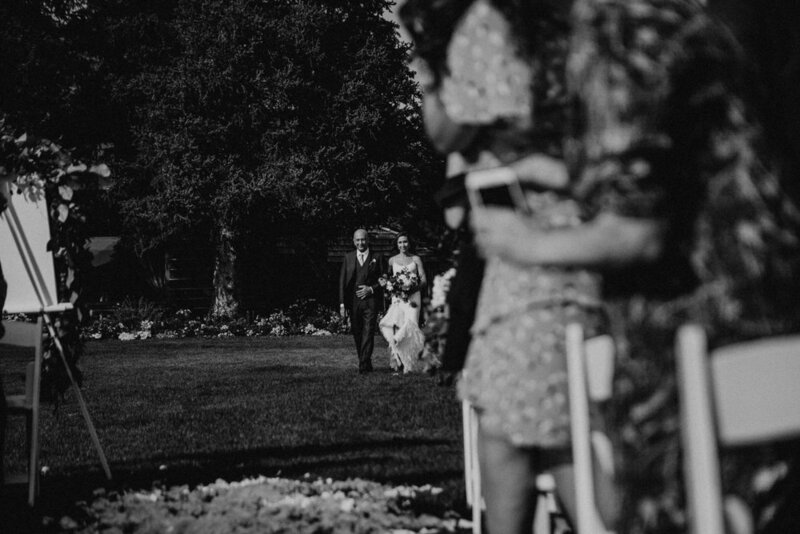 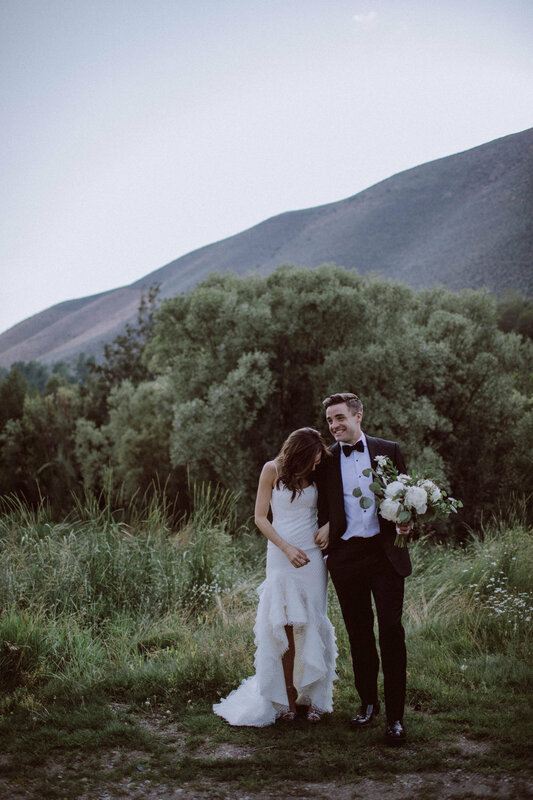 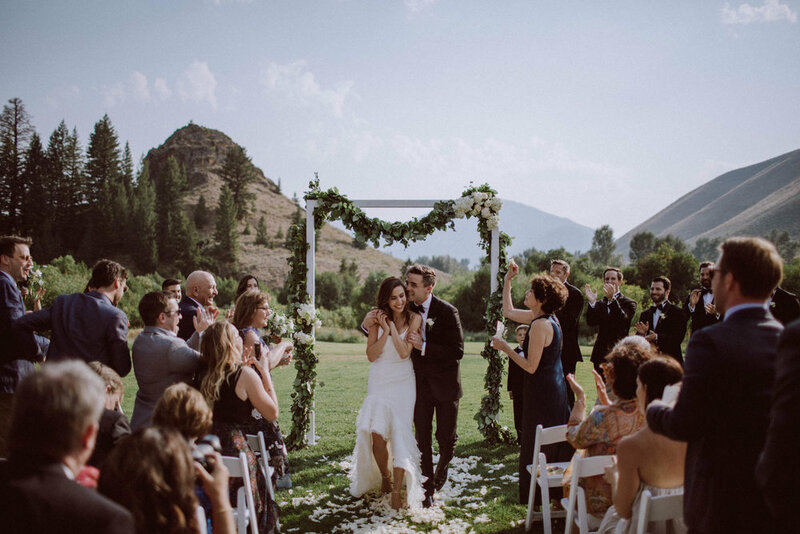 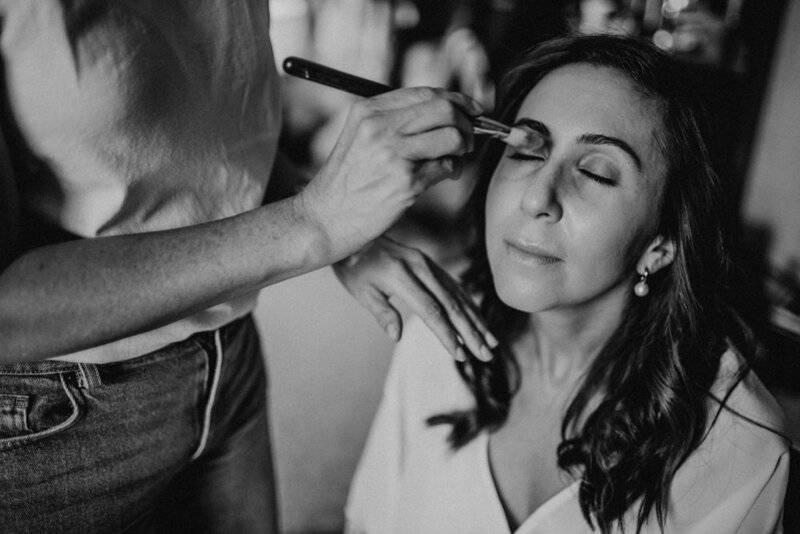 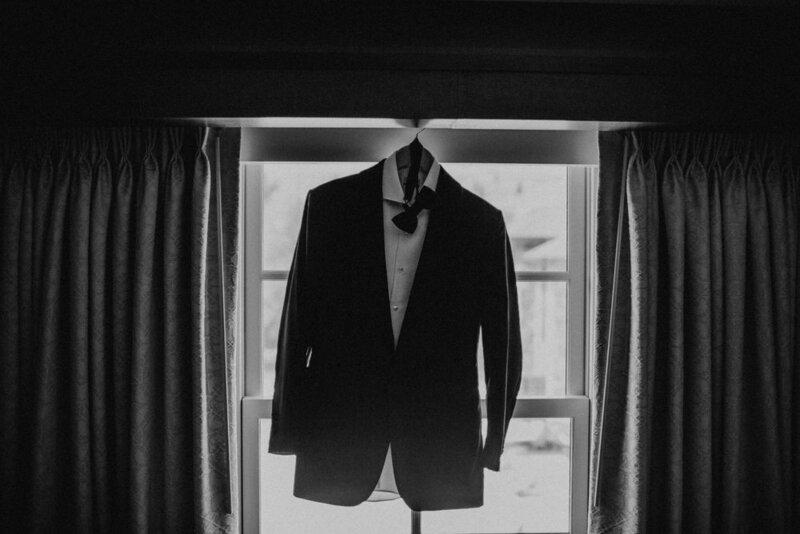 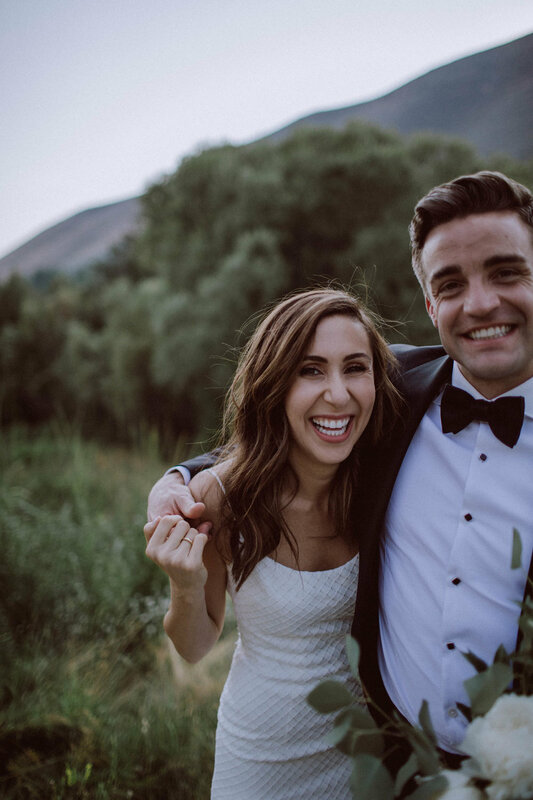 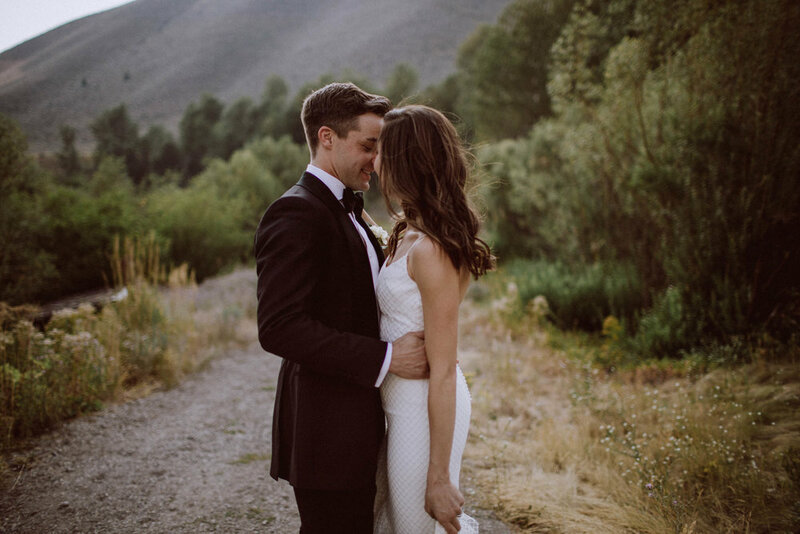 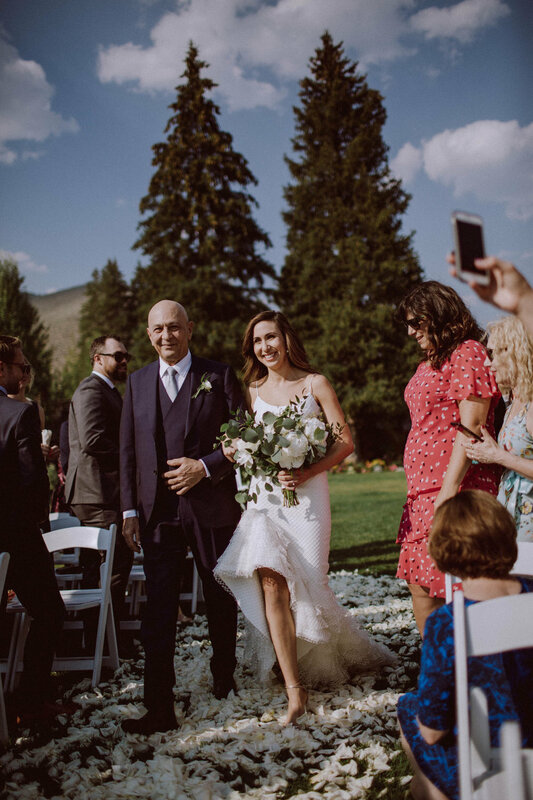 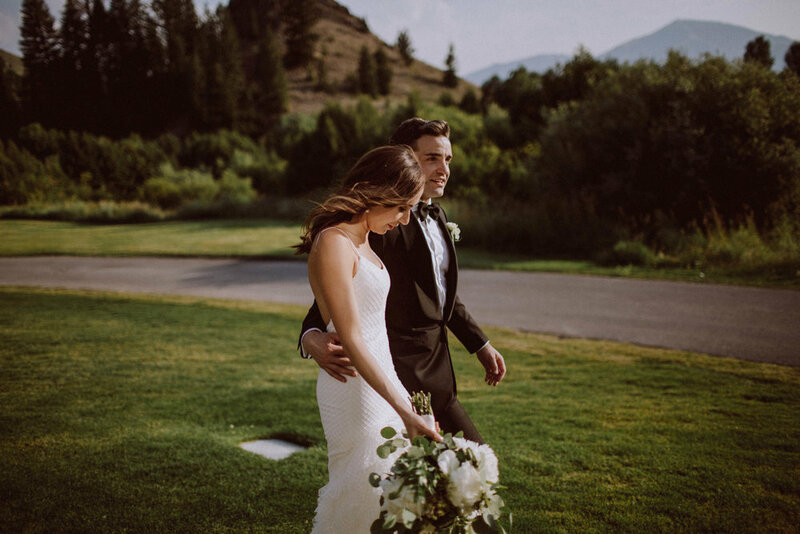 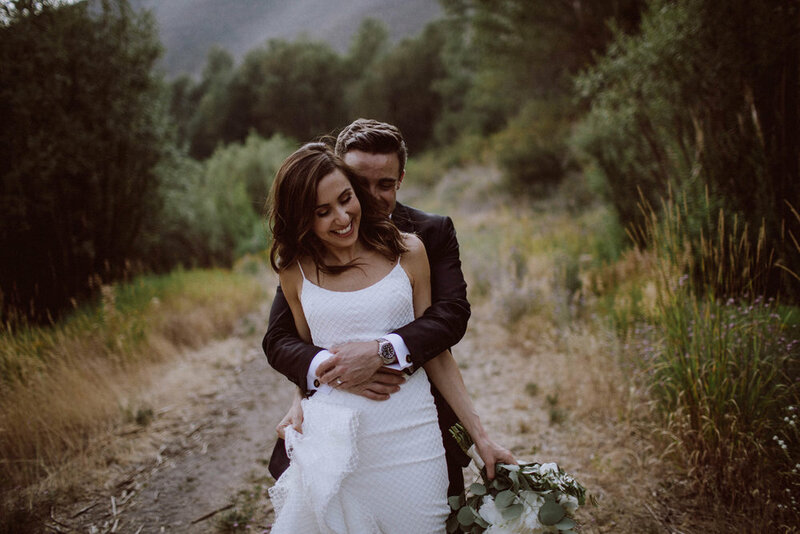 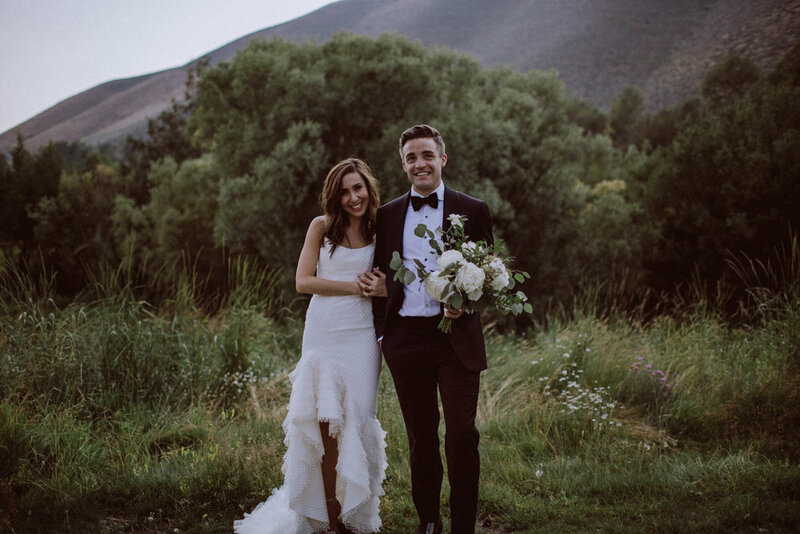 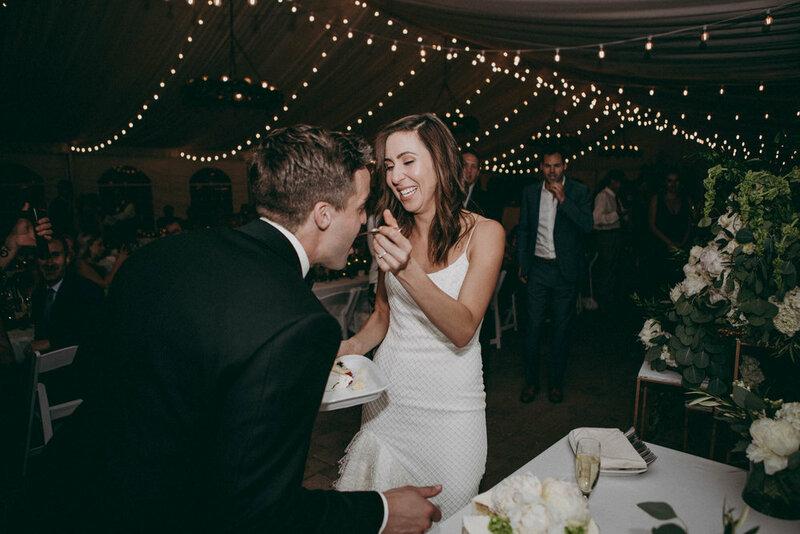 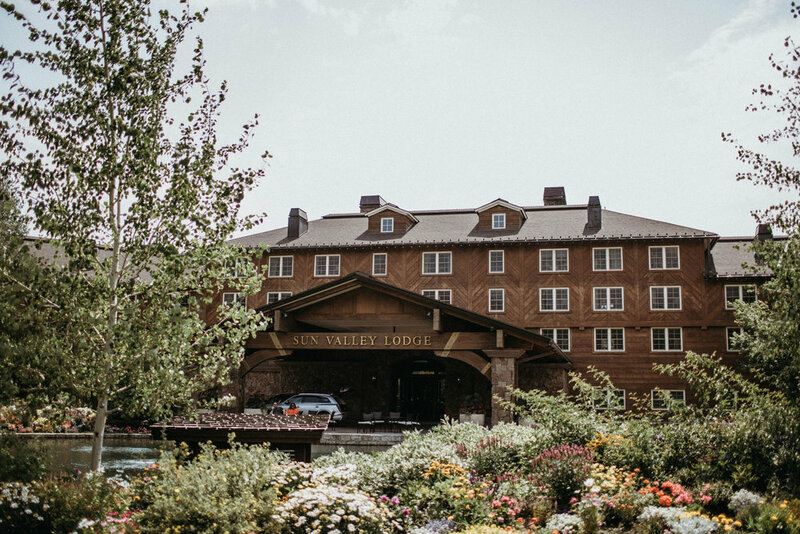 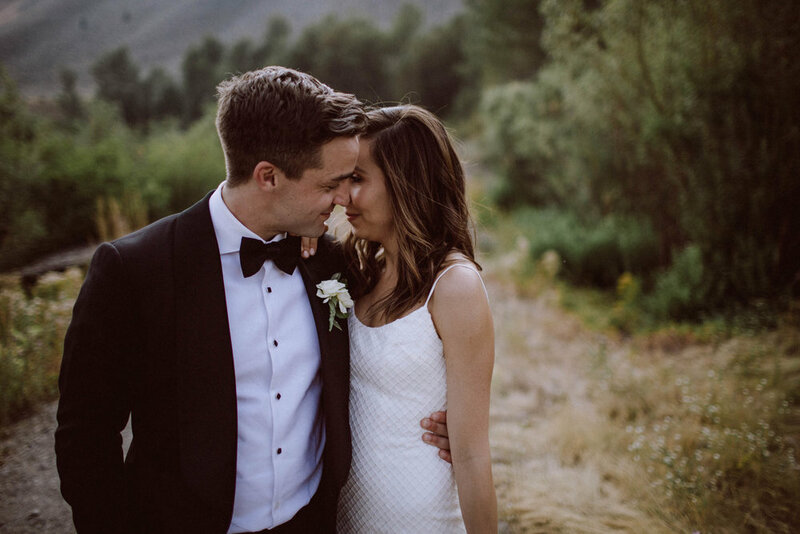 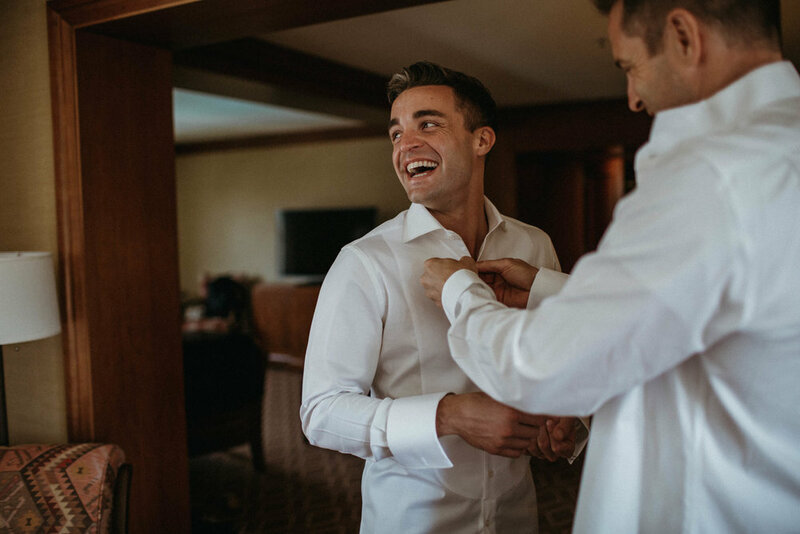 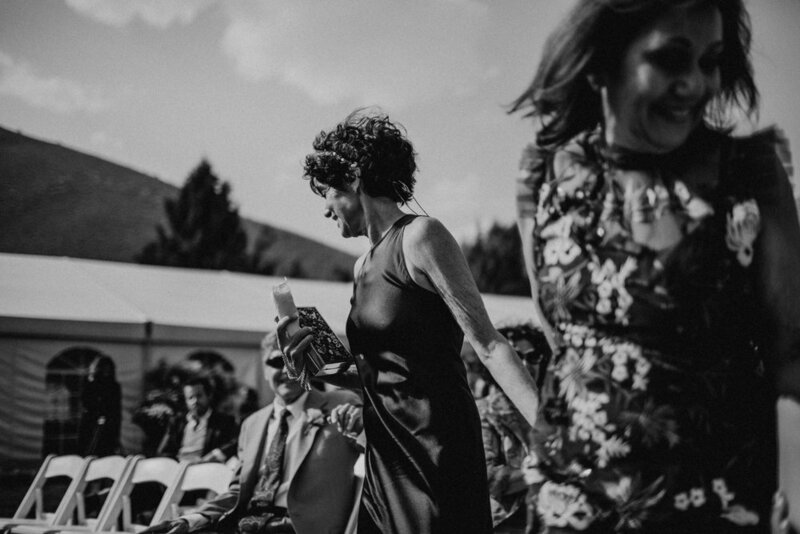 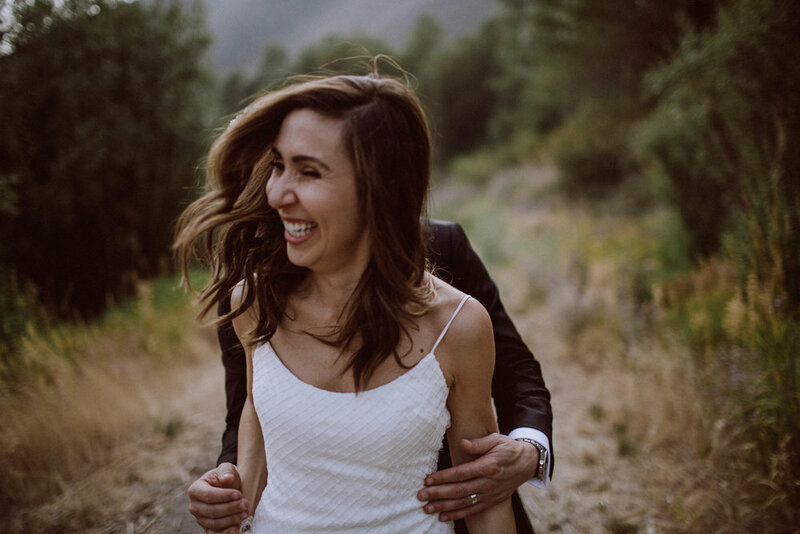 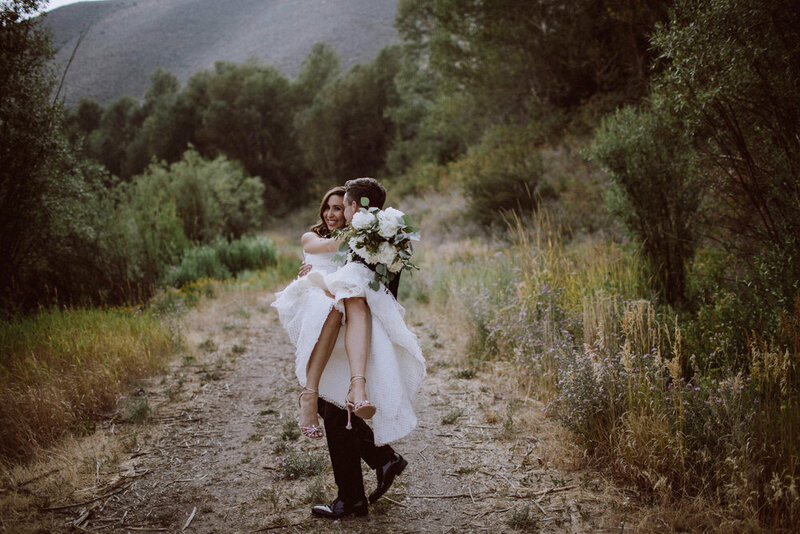 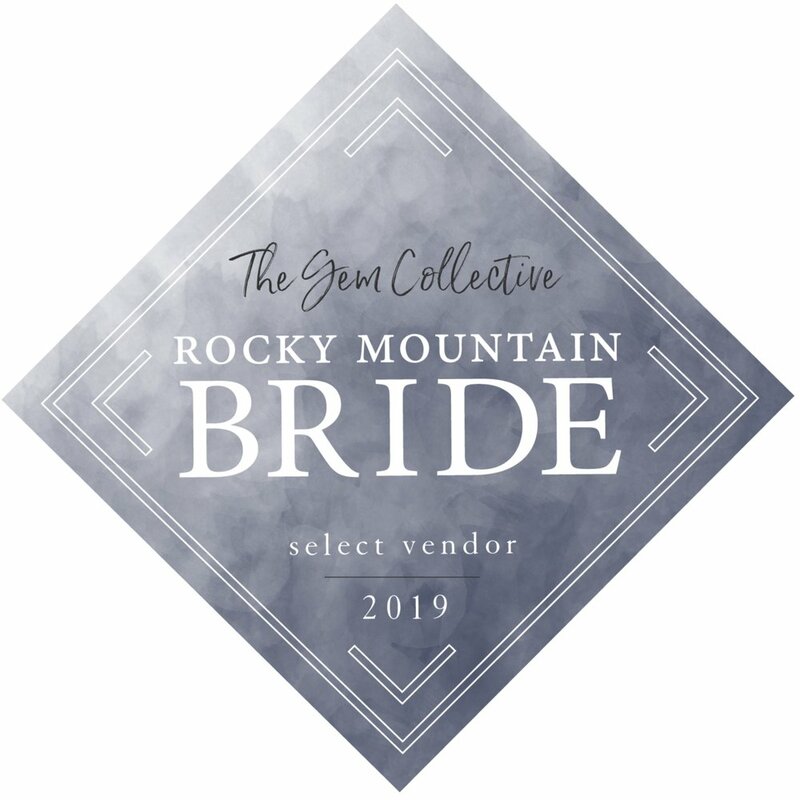 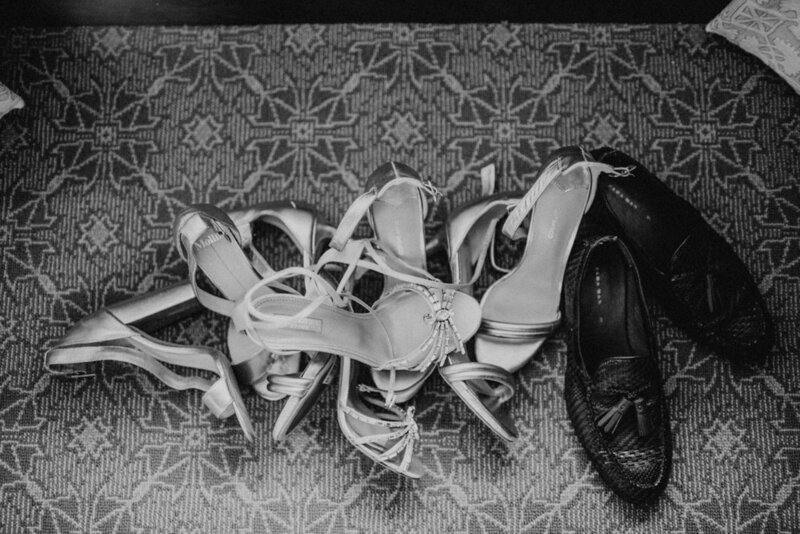 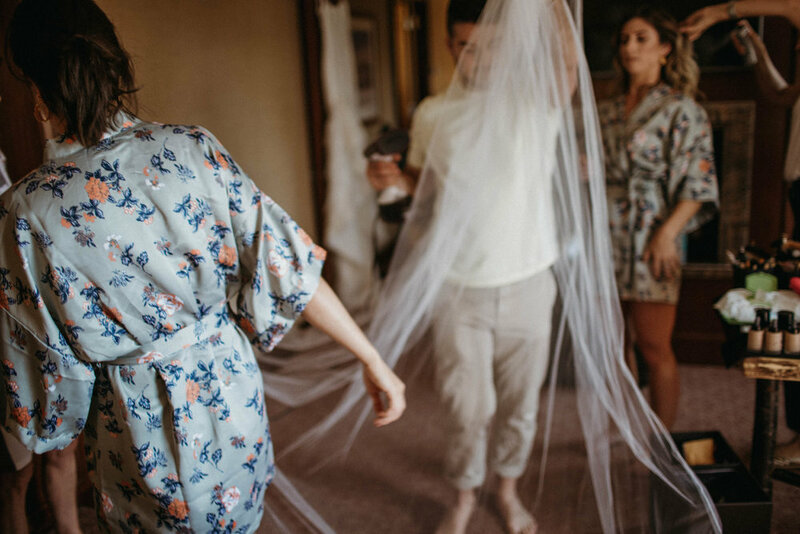 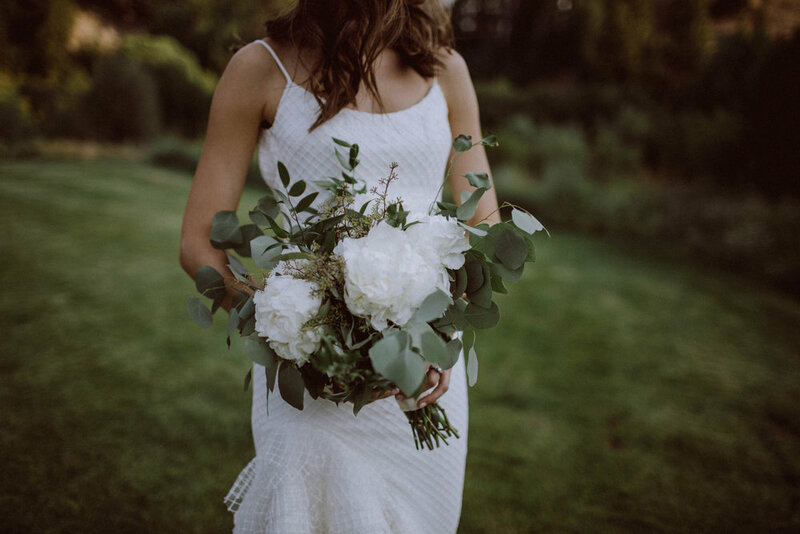 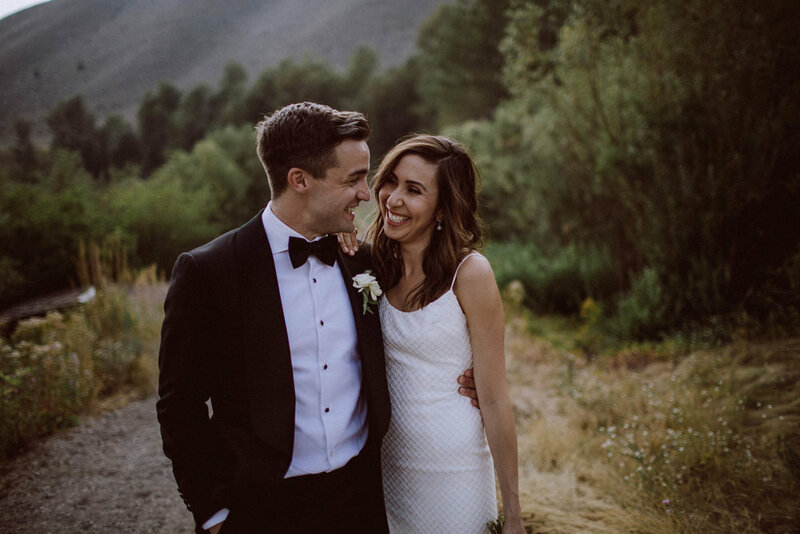 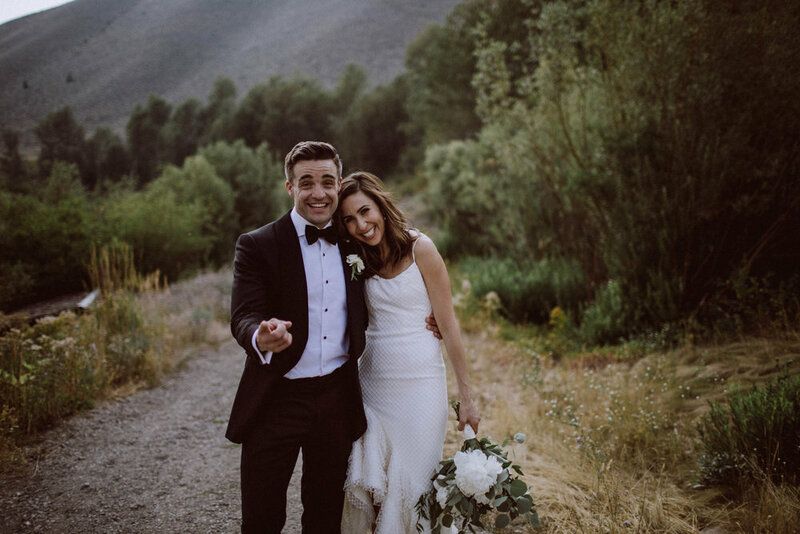 The wedding of Daniella and Adam was held in Sun Valley, Idaho. 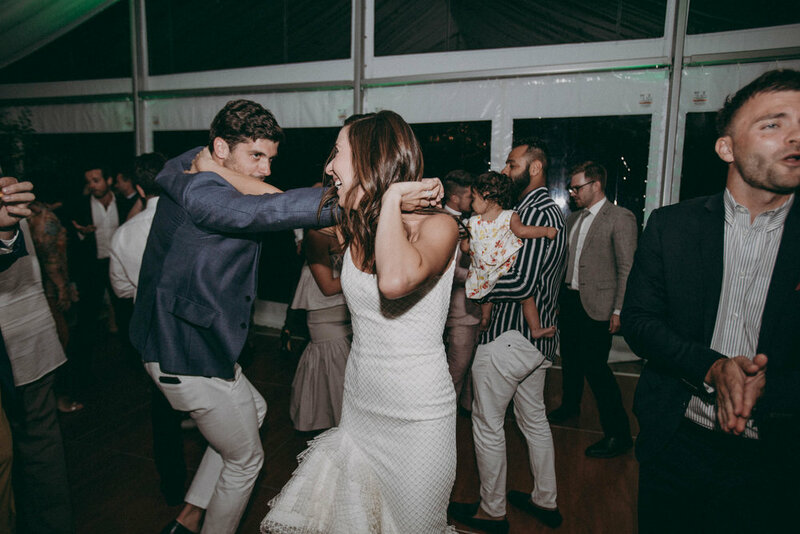 It is an international love story, they met on New Year’s Eve in Sydney. 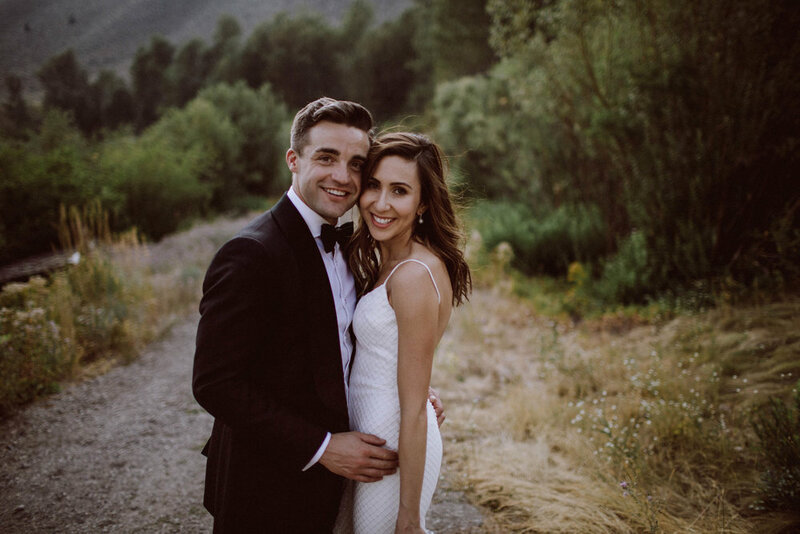 Daniella is from Sydney and Adam is from Idaho. 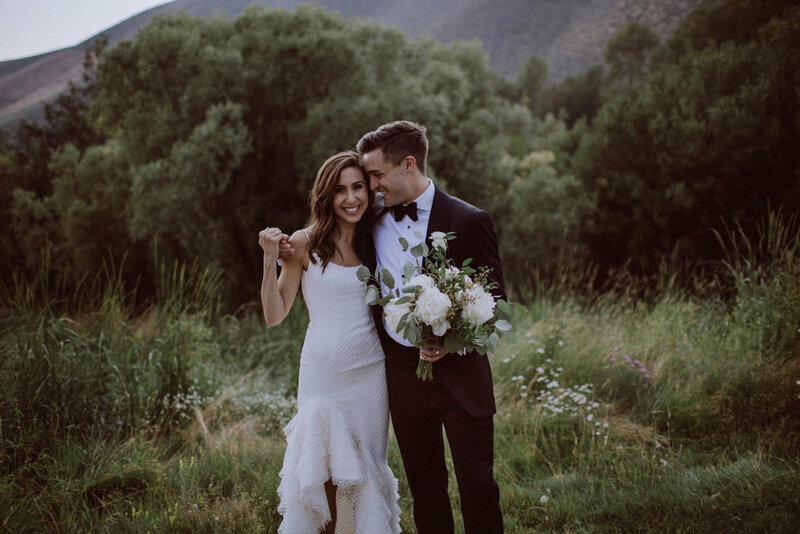 The two decided to tie the know where Adam grew up, bringing all their family and friends together in a week long celebration. 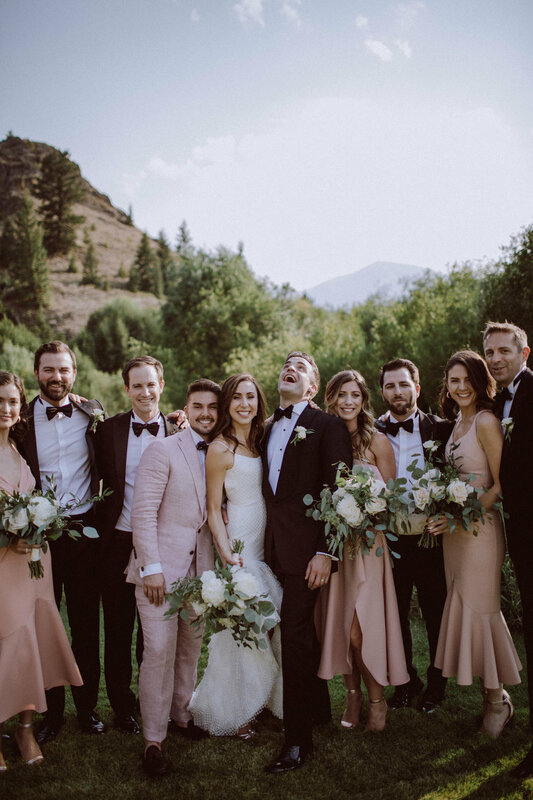 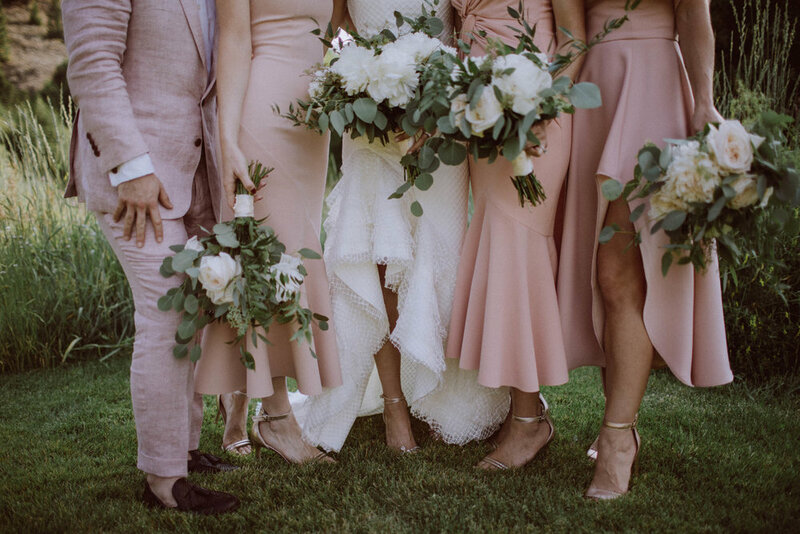 Daniella’s dress and bridesmaid dresses were designed by her best friend BY Johnny. 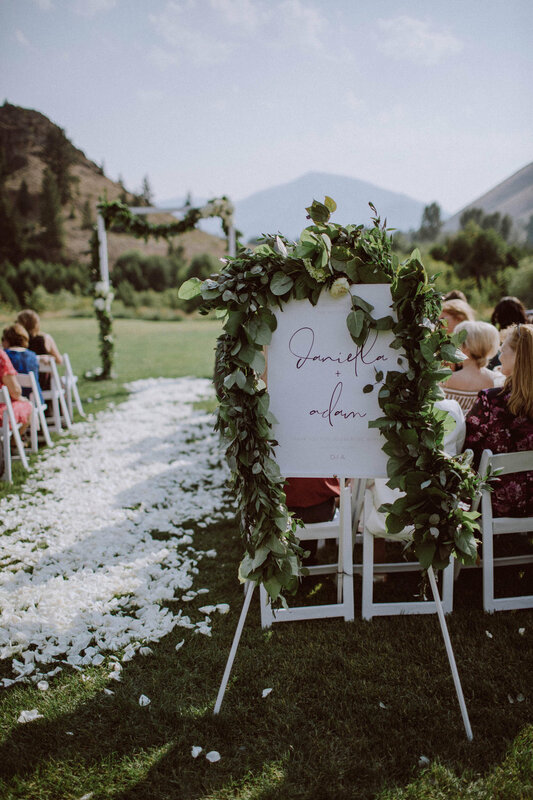 The Ceremony site was covered in white flowers and held on the lawn at Trail Creek Cabin with Baldy in the background.